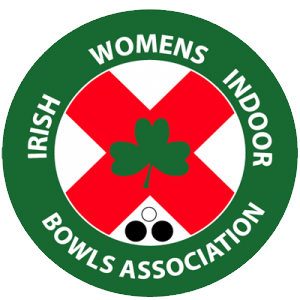 The Irish Women’s Indoor Bowling Association (IWIBA) is the governing body for the sport of women’s indoor bowls in Ireland and was established in 1967. 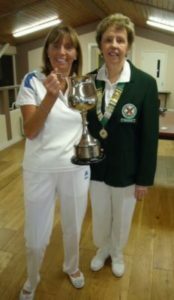 The IWIBA consists of three affiliated clubs, namely the Belfast Indoor Bowling Club (BIBC), County Antrim Indoor Bowling Club (CAIBC) and Ballybrakes Community Indoor Bowling Club (BCIBC). Players from each stadium are selected to represent Ireland in the British Isles International Series with the winners of the National Championships going forward to represent Ireland in the British Isles International Championships. 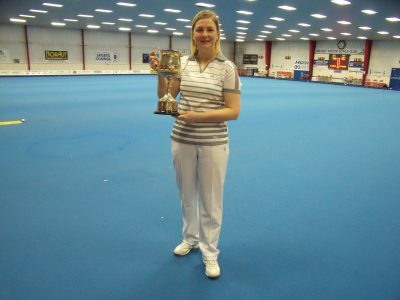 IWIBA representatives compete in U25 World Bowls and Senior World Bowls. Anyone interested in trying bowls should click on the Club Locations tab for contact details of your nearest club.